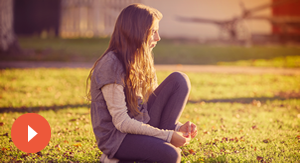 I’m Debbie Reber, founder of TiLT Parenting. I’m so glad you’re here! 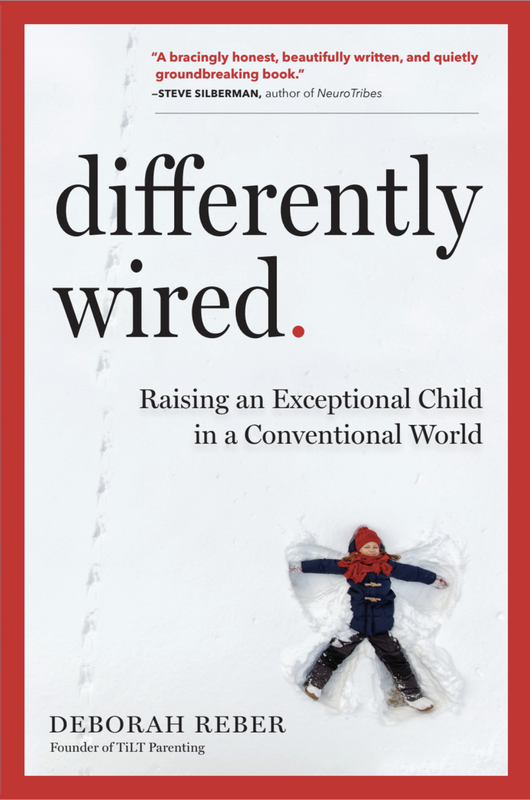 More than 20 percent of today’s kids are in some way neurologically atypical, or what I refer to as “differently wired.” And because the world isn’t set up to accommodate their unique way to being, these exceptional kids, and the parents raising them, struggle to navigate their journey. I’ve been there. Scratch that. I AM there. 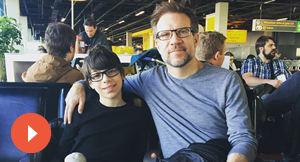 And one of my biggest challenges in figuring out how to best support my son Asher was feeling isolated, disconnected, and hard-pressed to find clear, useful information. I created TiLT in the hopes that no parent walking this unmarked path will ever feel alone again. And also because I believe that differently-wired isn’t a deficit—it’s a difference. 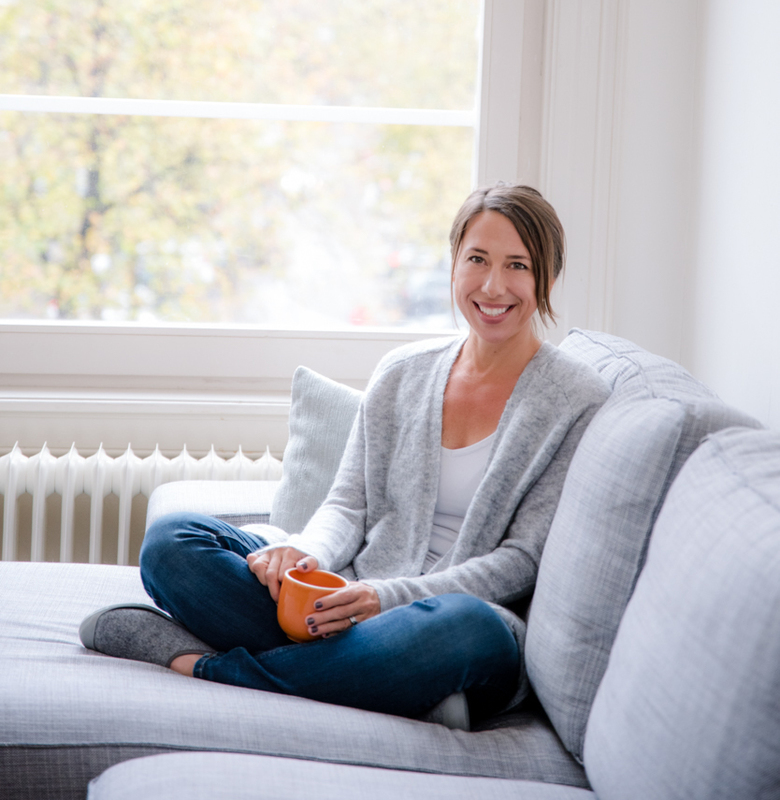 If you are raising an exceptional kid and want to find out how to tap into the resources at TiLT parenting to do your thing from a place of choice, confidence, and peace, this page is for you. Grab a “cheat sheet” of my top ten S.O.S. parenting strategies. Join me for one week to shift what’s happening in your daily life. Learn about our beliefs through the TiLT Creed video and poster. 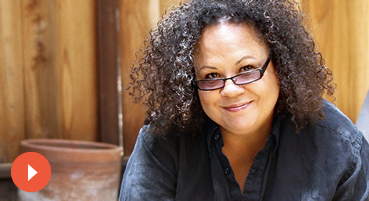 Former Stanford dean of freshman Julie Lythcott-Haims (How to Raise an Adult) shares what she’s learned about how we can help our children develop advocacy skills, confidence, and self-efficacy so they can have a successful transition to adulthood. Behavior and education consultant Julie George talks about the ways Asperger’s presents differently in girls and explores what this means for girls on the spectrum. 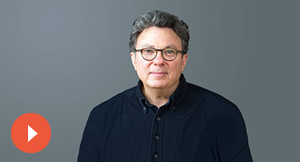 Dr. Ross Greene, author of “The Explosive Child,” explains how parents can tap into the power and benefits of collaboratively problem solving with their differently-wired kids. Debbie and her husband Derin have an honest, open, and vulnerable conversation about their (up and down) journey as a couple navigating parenting a differently-wired child. 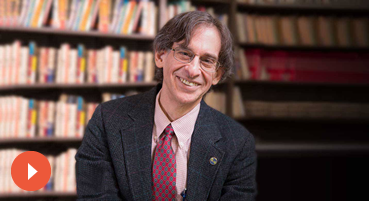 Author and human behavior expert Alfie Kohn talks about what it means to parent unconditionally and explains the downsides of parenting with rewards, punishments, and other approaches aimed at behavior modification. 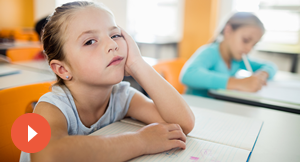 Executive functioning coach Seth Perler explores the concept of resistance in differently wired kids and shares strategies and tools for how parents can support their kids in learning how to face their resistance. 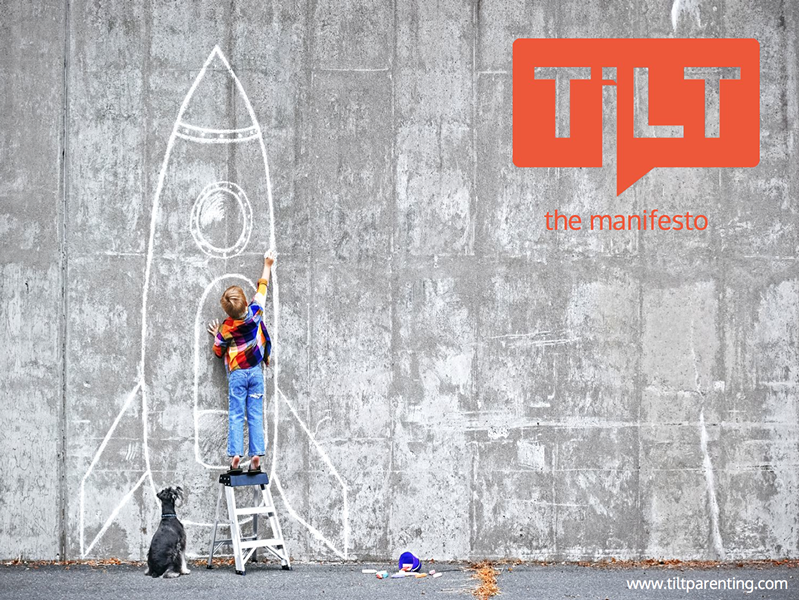 The TiLT Manifesto outlines my vision for a more positive, more inclusive, and more all-around awesome experience for parents raising differently-wired kids, as well as my ideas for how we can get there together.